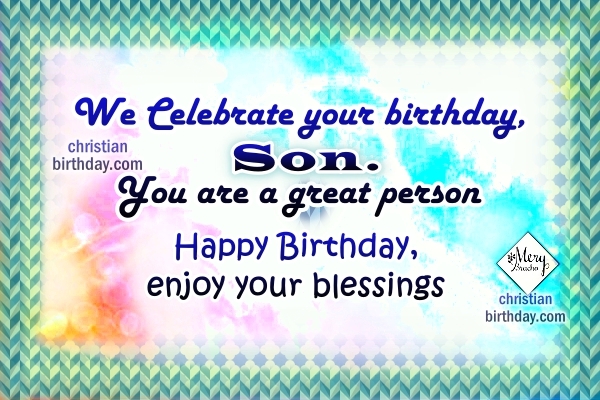 Wish the best to your child with these birthday messages, your son will appreciate these short phrases of blessings, give him words of encouragement. 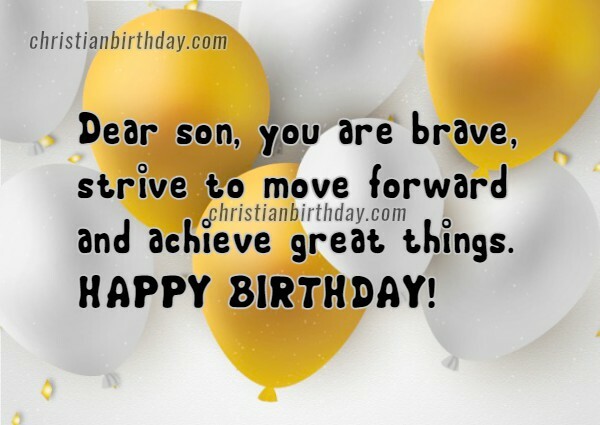 and a future blessed by God. you have my support and all my love. to live with joy, peace and love. around you and in everything you do. 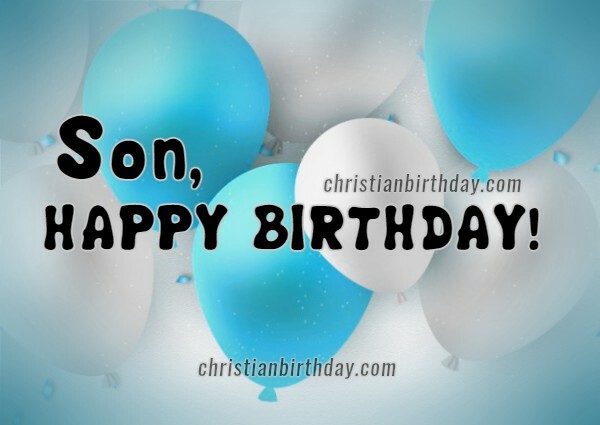 Christian quotes for a son, happy birthday dear son, image with good wishes to my boy, birthday cards by Mery Bracho.